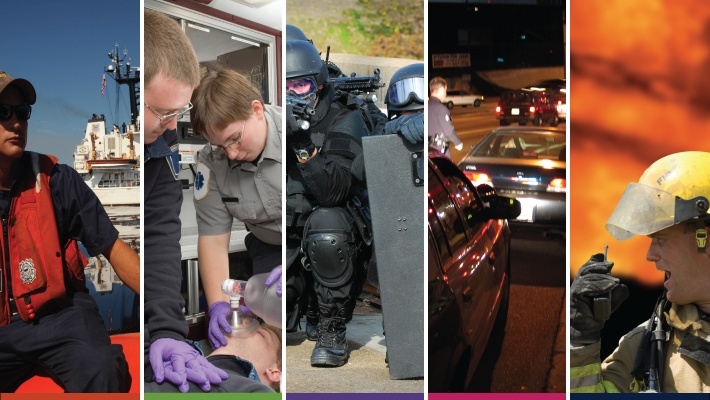 GeoConex® Corporation has been serving the public safety industry since 2001. GeoConex® is a leading integrator of Public Safety and Homeland Security systems. GeoConex® provides comprehensive and integrated services to government agencies in US municipalities, counties, and states. GeoConex's 911 integrated technology was planned by a talented team that represents over 100 years of combined experience. To provide customized solutions for Public Safety and Homeland Security entities, GeoConex® works with a variety of vendors, software, and hardware solutions to provide each customer with the best solution to fit their needs. At GeoConex®, we recognize that it's critical for our customers to gather and maintain accurate data. In addition, we realize the need to share this information with other districts and with other departments within your organization. By providing this connectivity, we believe our customers will have greater insight into their data which will enhance decision capabilities. At GeoConex®, we are confident that our products and services exceed the demands of today, as well as, help you be ready for the future for homeland security and business continuity. GeoConex® gives you the capability to share your information "at a glance" for the people who need it. Our solutions can seamlessly integrate with existing IT infrastructures, or we can start from the beginning.